The bestselling autobiography of the legendary Louis Zamperini, hero of the blockbuster Unbroken A modern classic by an American legend, Devil at My Heels is the riveting and deeply personal memoir by U.S. Olympian, World War II bombardier, and POW survivor Louis Zamperini. His inspiring story of courage, resilience, and faith has captivated readers and audiences of Unbroken, now a major motion picture directed by Angelina Jolie. 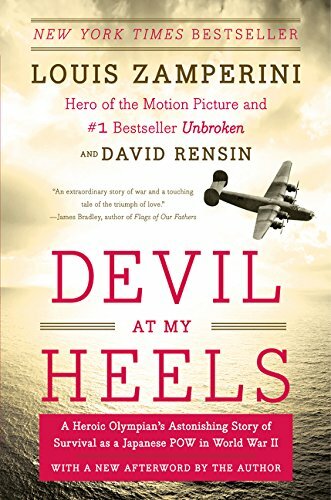 In Devil at My Heels, his official autobiography (co-written with longtime collaborator David Rensin), Zamperini shares his own first-hand account of extraordinary journey—hailed as “one of the most incredible American lives of the past century” (People). A youthful troublemaker, a world-class NCAA miler, a 1936 Olympian, a WWII bombardier: Louis Zamperini had a fuller life than most. But on May 27, 1943, it all changed in an instant when his B-24 crashed into the Pacific Ocean, leaving Louis and two other survivors drifting on a raft for forty-seven days and two thousand miles, waiting in vain to be rescued. And the worst was yet to come when they finally reached land, only to be captured by the Japanese. Louis spent the next two years as a prisoner of war—tortured and humiliated, routinely beaten, starved and forced into slave labor—while the Army Air Corps declared him dead and sent official condolences to his family. 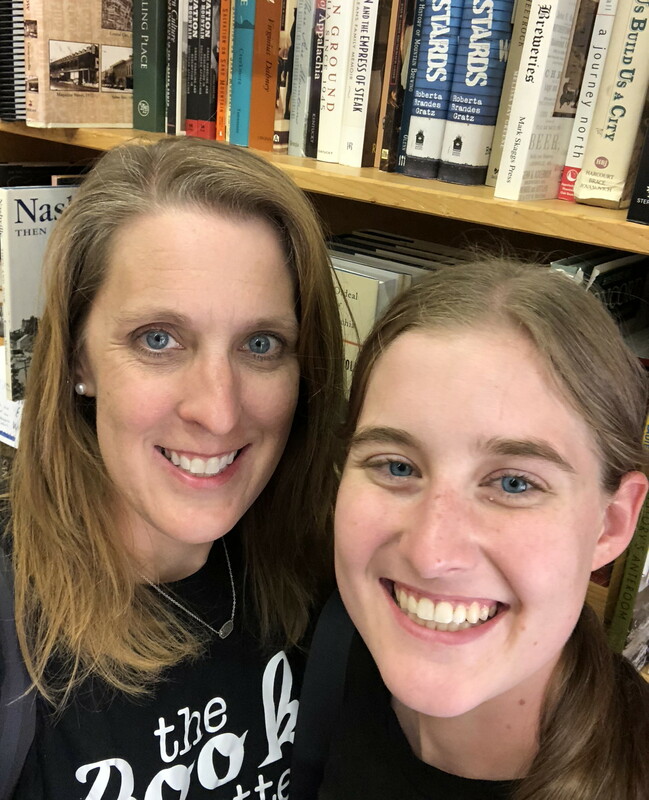 On his return home, memories of the war haunted him nearly destroyed his marriage until a spiritual rebirth transformed him and led him to dedicate the rest of his long and happy life to helping at-risk youth. Told in Zamperini’s own voice, Devil at My Heels is an unforgettable memoir from one of the greatest of the “Greatest Generation,” a living document about the brutality of war, the tenacity of the human spirit, and the power of faith. I enjoy autobiographies better than biographies, so I enjoyed reading Louis Zamperini’s perspective on his life. His childhood was very rough and he did a lot of things that were not acceptable. He did become a great runner and is known for that. His World War II story is definitely graphic, but also tells the true brutality of the Japanese. He also has a great Christian story about how he was saved out sin and how it changed his life. This book discusses war scenes and torture along with other things the Japanese did.